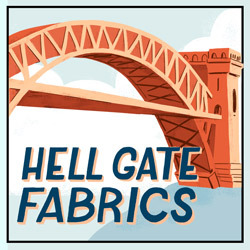 Drape Drape 2 Giveaway Winner! It’s… #1! Arellis Pena! Congrats!! 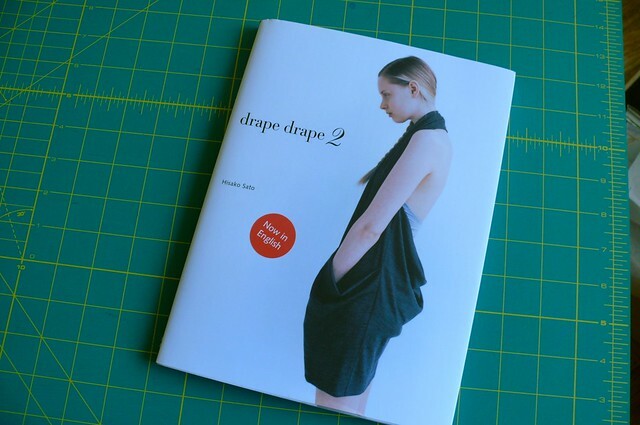 « Drape Drape 2: Review & Giveaway! Awesome!!!!! I can’t believe I actually won. Can’t wait to start working on the projects. Thanks!